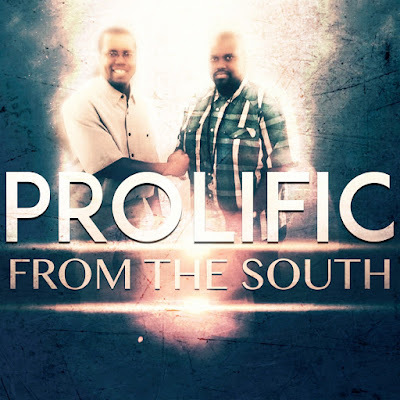 Home / Prolific @Romans82899 Daniel Evans and Bama King are the Inspirational rap group. / Prolific @Romans82899 Daniel Evans and Bama King are the Inspirational rap group. Prolific @Romans82899 Daniel Evans and Bama King are the Inspirational rap group. Daniel Evans and Bama King are the Inspirational rap group. Prolific which mean everything just flows they wrote this song from the south ,representing the south ,talking about flowing in the south .Growing up in the south. Life in the south etc. Prolific/ From The South!